The very first Jews, Abraham and Sarah, were known for their hospitality, hurrying to welcome travelers into their tent. 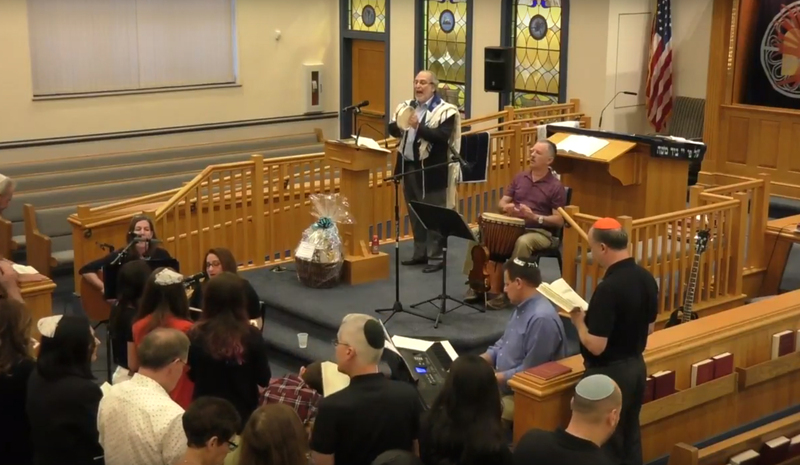 At Kesher Israel, we, too, are committed to providing a warm and welcoming atmosphere as we welcome people into our “tent,” our congregation. We have something for everyone. We hope you will join us, make new friends, start your spiritual journey, and find your Jewish home in Chester County.